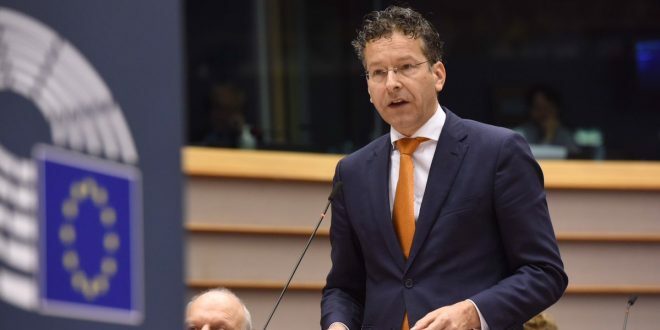 Eurogroup chief Jeroen Dijsselbloem urged Greeks to “Keep up the good work” and do not hold their next parliamentary elections earlier than 2019, as planned. In an interview with the Sunday edition of Kathimerini newspaper Dijseelbloem said “we must conclude the programme together to ensure that Greece will exit the programme and until then to have reached an agreement on the debt. He recommended elections to be held in 2019. He sent the message that all these must be achieved until August 2018. 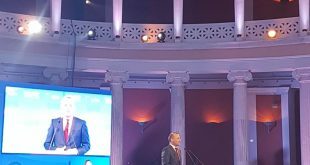 “If we succeed, I am optimistic for the Greek economy”. Dijsselbloem estimated that Germany’s stance will not change after Wolfgang Schaeuble’s retirement. Greece’s main opposition party criticized the Eurogorup chief for intervening in domestic affairs. 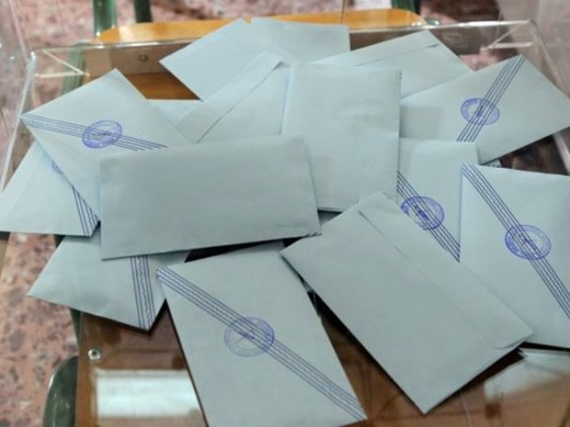 “It is a blatant intervention, Dijseelbloem tells us more or less when we should have parliamentary elections,” New Democracy MPE Elisa Vosenberg told AMNA. “Can you imaginze SYRIZA’s reaction if Dijsselbloem would have made these comments while ND would be in power?” she asked. Sure. Everybody can imagine the reactions. 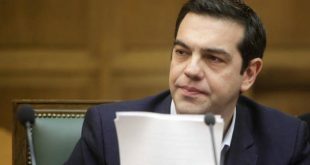 “Blatant Intervention” in Greece’s internal affairs. But times goes by…. It’s ok, don’t worry. The EU respects democracy – as long as it doesn’t get in their way…. Shouldn’t Diesel bomb be out of a job already? The máfia doesn’t fire its members, they are sworn to serve for life.